WHY SHOULD YOU READ THIS eGUIDE? “[Millennials] born between 1982-2000, now number 83.1 million and represent more than one-quarter of the nation’s population. 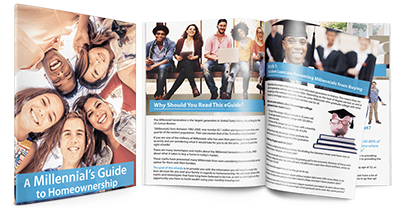 Their size exceeds that of the 75.4 million baby boomers.” If you are one of the millions of millennials who has seen their peers begin to buy homes recently and are wondering what it would take for you to do the same... you’ve found the right eGuide! There are many stereotypes and myths about the millennial generation as a whole, AND about what it takes to buy a home in today’s market. These myths have prevented many millennials from even considering homeownership as an option for them and their families. 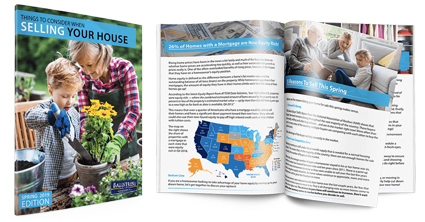 The goal of this eGuide is to provide you with the information you will need to make the best decision for you and your family in regards to homeownership. 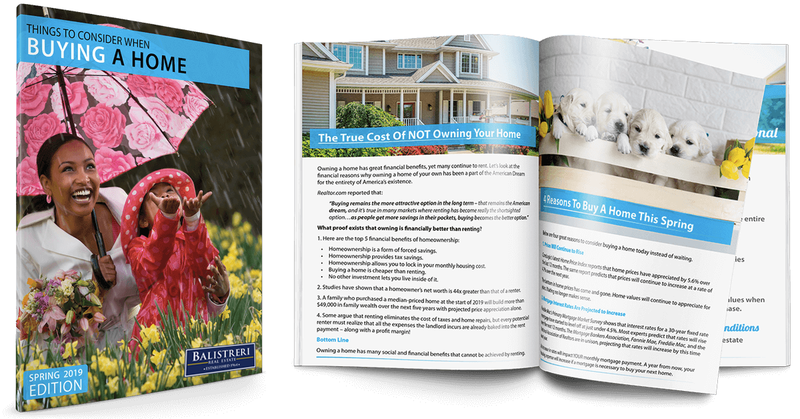 We will break down the myths and stereotypes that have long been believed to be true, as well as shed light on the opportunity you have to build wealth using your monthly housing cost.